It's another million fan milestone for BMW this last month as they crossed 6 million fans and have annihilated the challenge they were receiving from Audi earlier this year. It's tough to say how much of BMW's fan growth is due to sheer brand advocacy or how much of it is due to marketing efforts from all of its International markets. 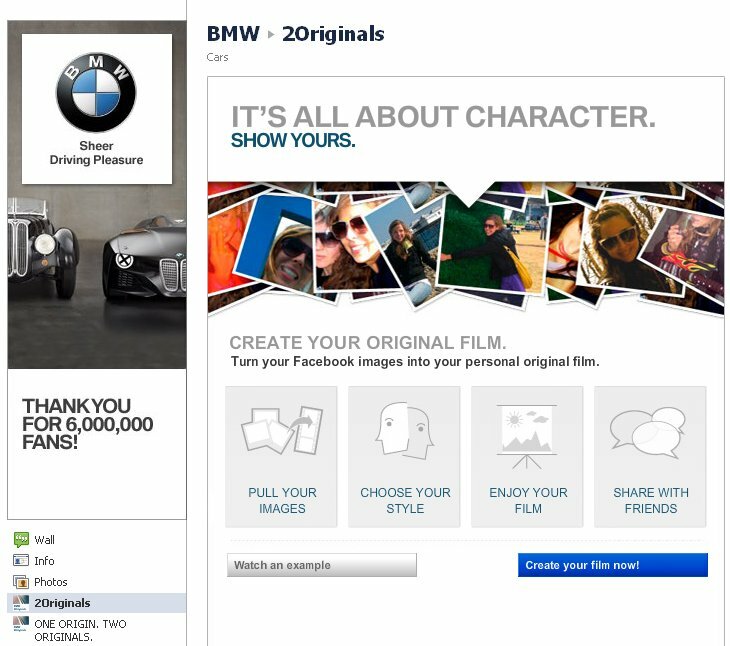 What is known is that the BMW team is leveraging the behaviors of the Facebook platform in creative ways. Take for instance the latest activation from BMW where they are showcasing their Two Originals hommage promoting the original 328i with a revised future 328i concept. Part of the effort is a Facebook application that let's their fans create their own film and personal expression that they can then share with friends. It actually gives people a reason to share. It's not just a share button next to a video or promotion asking people to simply "like" a post. This is content integration that is creative and self-expressive which is what social media is all about. 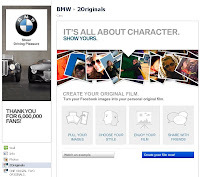 The BMW example pulls in photo content from a Facebook profile and uses that to express the person's originality. It's not too much different than a recent viral execution from Intel called the Museum of Me that also recycled a user's Facebook content for brand benefit. Meanwhile other brands continue to buy ad units promoting their page. 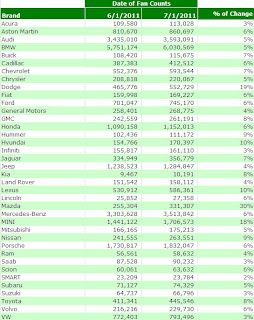 Of note in June were some significant ad buys from Fiat USA who seemed to have an ad pushing their fan page to me about every second or third time I logged into Facebook, oddly I've been a fan for several months. 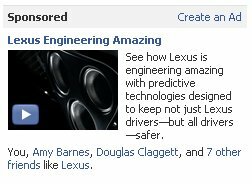 Lexus also ran some ad units that drove to their fan page which accounts for their double-digit 10% growth in June. Mazda, Dodge and MINI also experienced some decent fan growth in June. Dodge is expanding their social presence and activating some attention to the SRT brand with its Driving SRT and SRT Track Experience fan pages. Oddly the primary Dodge fan page does not "Like" these pages. Though fan growth for Dodge is not really being driven by the SRT pages; instead, Dodge has been running ad units also promoting its brand pages last June. 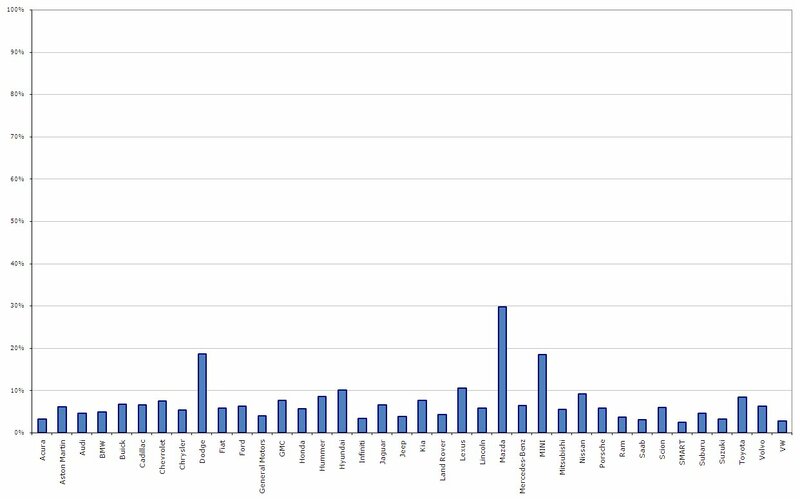 I did not run across media for Mazda or MINI in June, but that's not to say there was no media or promotion through other mediums like email. 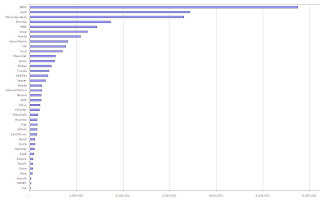 Overall it was a pretty slow month in June for automotive Facebook fan pages. The latest development is Google+ in the past week and already Ford has created a page. 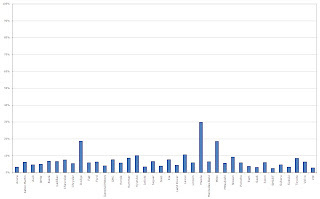 Perhaps someday this report will be looking at Google+ Circle numbers.